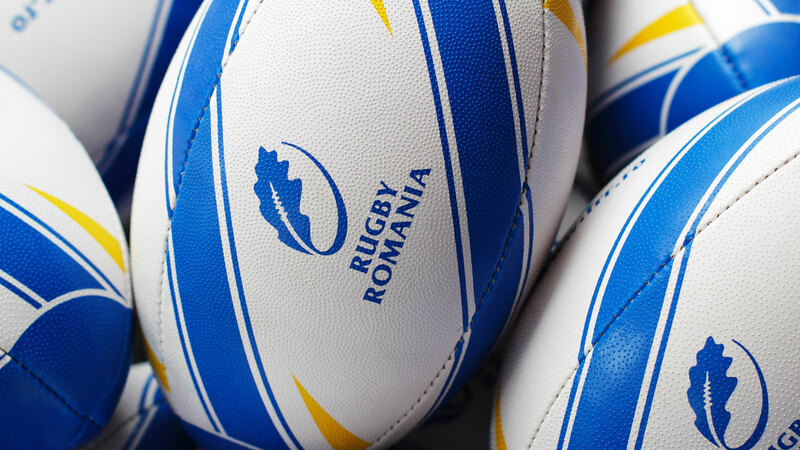 Identity redesign for the Romanian Rugby Federation and national rugby team. 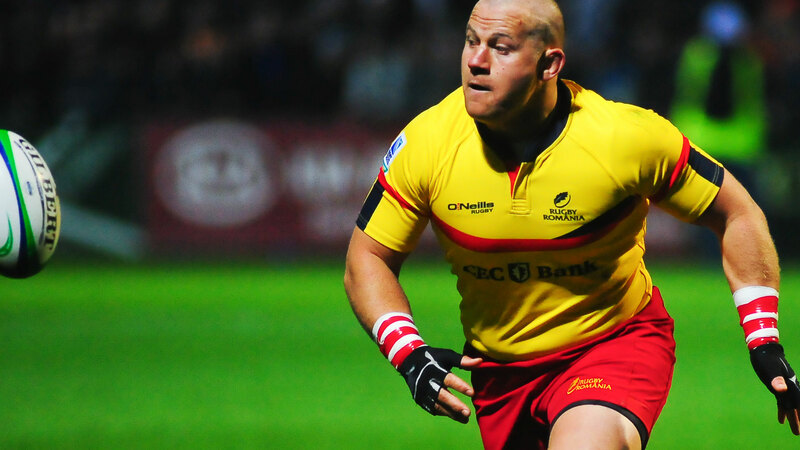 The new management of the Federation—mostly former rugby players—made a convincing case for bringing the national team back in the game and to its former glory. A pro bono project. 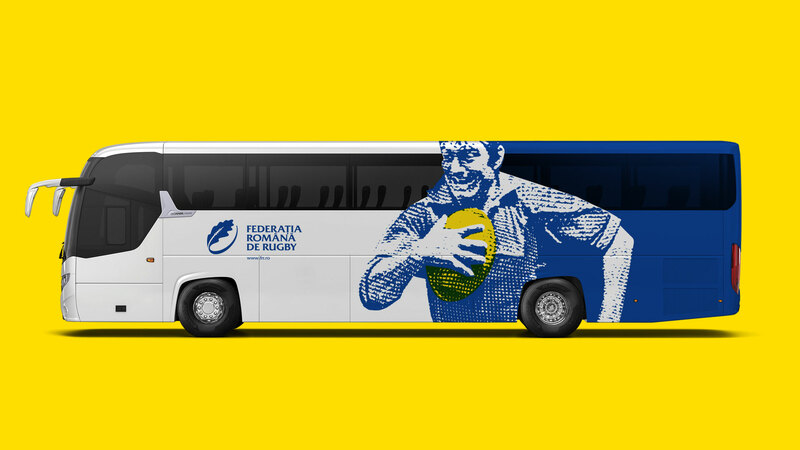 The main challenge raised was to design something unique yet not departing from Romanian Rugby’s already popular and traditional symbol: the oak leaf, which understandably they wanted to keep. The oak leaf is a Romanian symbol of force and endurance which can be found in heraldic and institutions’ emblems. 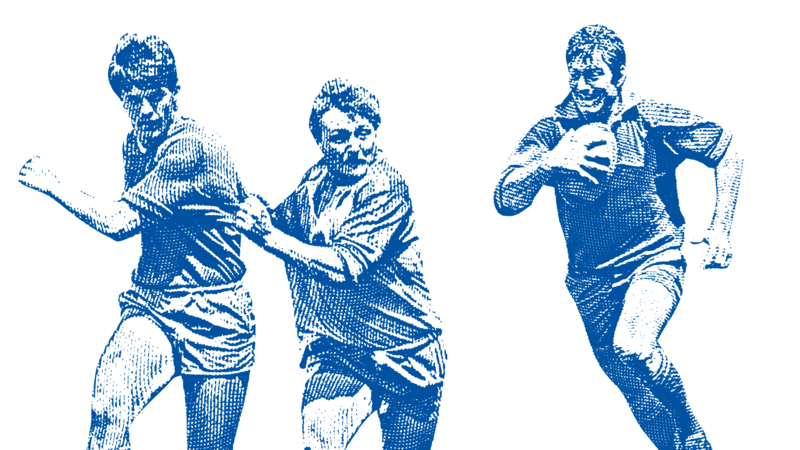 Design was employed to enhance originality by subtly embedding the form of the oval rugby ball into the symbol. The new corporate identity got them so excited it made them implement it by the book. 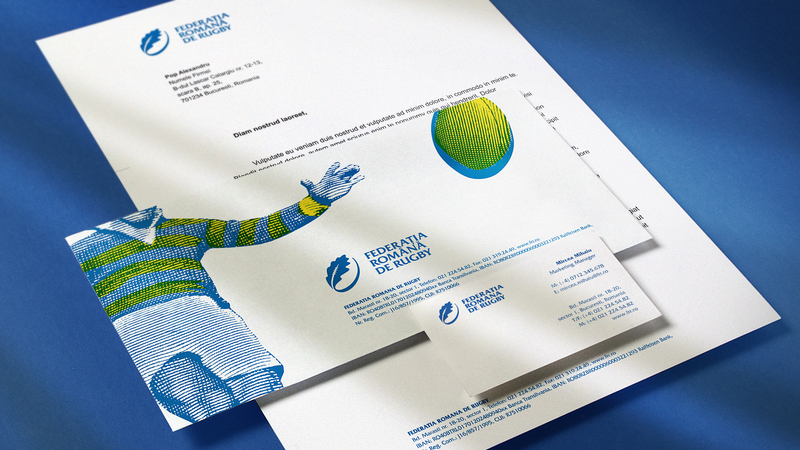 Applications were designed in a straight forward manner but with a powerful stance using sport illustrations treated in a sketch-like manner. It all worked like a lucky charm. The new identity was launched on November 4th, 2010 and three weeks later the team qualified for the World Cup in New Zealand by defeating Uruguay in a play-off match. • Graphis Merit Award at Branding 6 Competition in 2012. • Transform Silver Award in 2010. • Wolda Worldwide Logo Design Annual Competition winner in 2010.